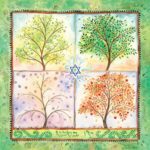 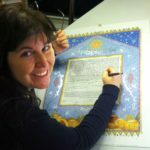 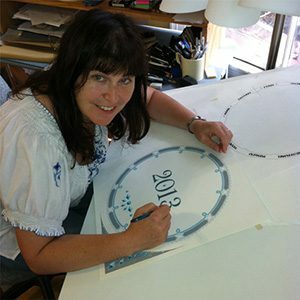 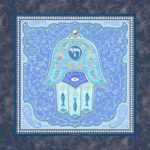 Unique Ketubah Designs… even Dragons? 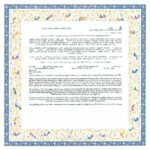 What do the Canadian National Anthem and a Jewish Wedding Contract have in Common? 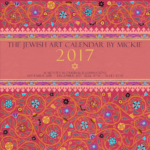 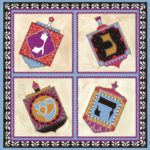 Jewish Baby Gifts are designed by Mickie Caspi to be given to newborn babies or young children on special occasions such as birthdays and Hanukkah.